I have been a Ham since 1996 and hold an Amateur Extra license. 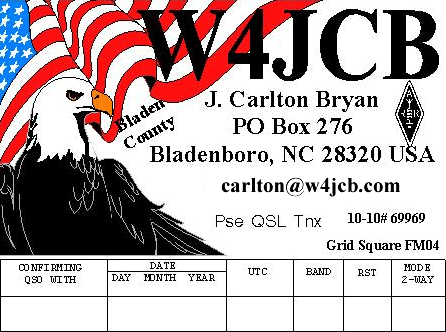 I really enjoy talking with my friends on the local 2 meter repeater as well as contesting and DXing. I am usually around during a RTTY contest and all the 10-10 contests. Let me know if you find my site helpful.